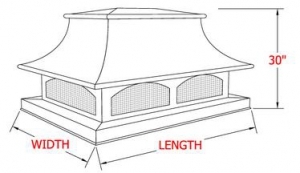 A Chimney Cap forms the crowning termination of a chimney, acting as a covering that shelters the opening at the top of the chimney from rain and snow (squirrels, lions, etc.,) but permits gaseous products to escape. These devices provide the frontline and ultimate responsibility in pesky unwanted “pet” prevention in addition to keeping the rain and snow where it belongs — outside! B&B’s extensive array of Chimney Caps and customizable options, ensures your utmost satisfaction. 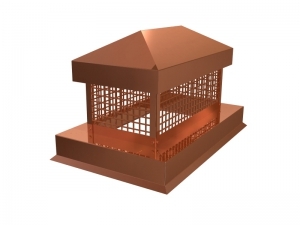 The All American Copper Chimney Cap is a majestically prominent style that jetsets in both design and statement; where functionality meets patriotism. Browse the material selections via the scroll down bar to tailor-make the All American to your specific needs. The Birdcage Chimney Cap is designed with a particular person in mind — those who have a soft spot for furry feathered friends that fly. Although Big Bird may be a tad too big to jimmy into the cage, it will serve as a humble abode for some of his distant and… smaller relatives. 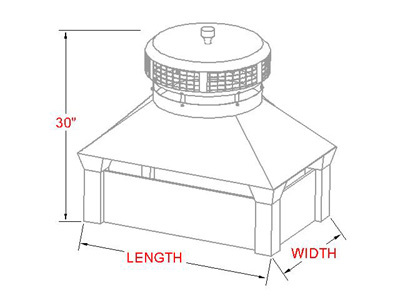 The Birdcage Chimney Cap symbolizes the neighborly atmosphere of your roof. Although the birds don’t have the luxury of coming inside, we figured we’ve give them a break during their long trip down south. 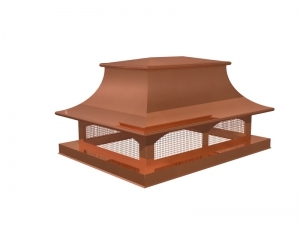 Classic Copper Chimney Caps are a reserved and urbane style. 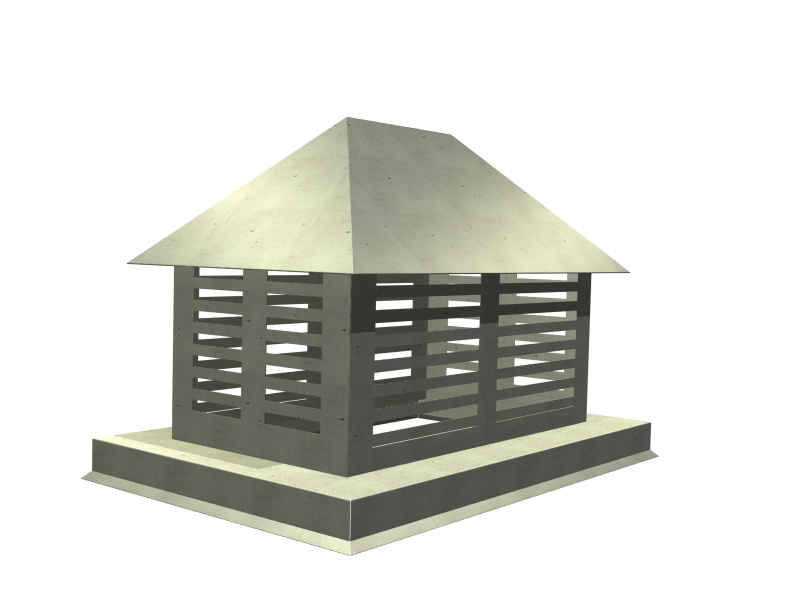 This are the chameleon caps, fitting in with virtually any motif and truly accentuating the structure as a whole. Our chimney liners help to crown the roof with a polished look while preserving the sanctity of the home by keeping it free and clear of unwanted and uninvited animals. Colonial Chimney Caps effervesce a certain characteristic best captured as “Renaissance Revival.” The chimney cap has both decorative and practical functions. The decorative element of the Colonial style pays tedious attention to detail, as evidenced in this very open air and staggering vent style, topped off to perfection with what we like to call the tower. 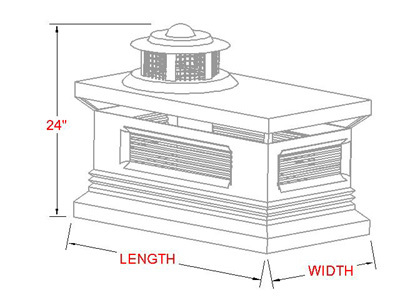 The Colonial Chimney Cap was our prognostication of what our forefathers would order if they were alive these days. 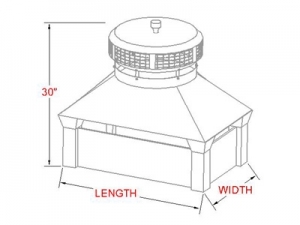 The cap performs three critical functions: providing access to oxygen, protecting the home from excessive elements like rain and wind, and a way to keep unwanted visitors out. The simple yet strong style is designed to last for years on end but is also designed with the best materials to prevent a tarnished oxidized or verdigris appearance. Crown Chimney Caps have a very in vogue and trendy style attached to them. 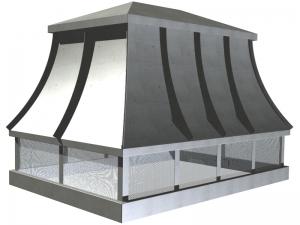 The sleek is chic conception is in mode and will serve as an excellent accoutrement to your roofing system. 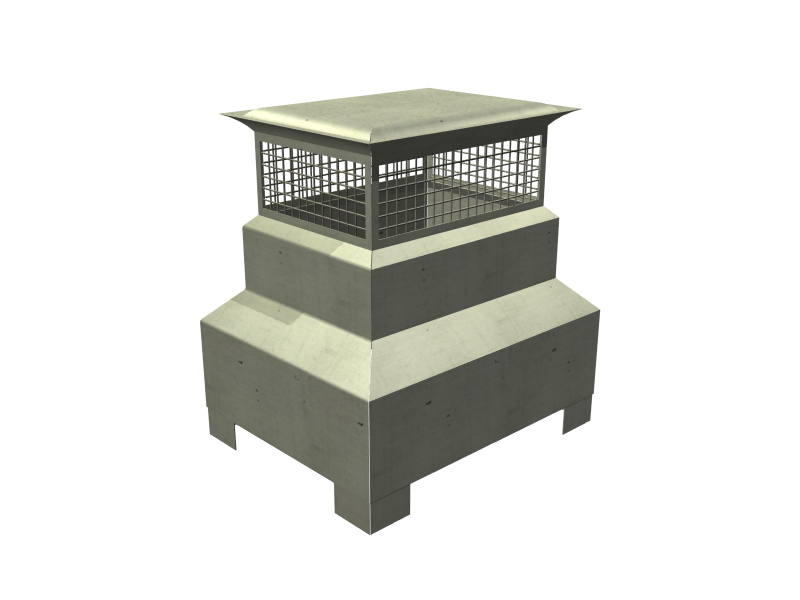 The Crown Chimney Cap lends a very industrial essence to its structure. This style is the cachet of craftsmanship and will empower and gussy your chimney with utter opulence. 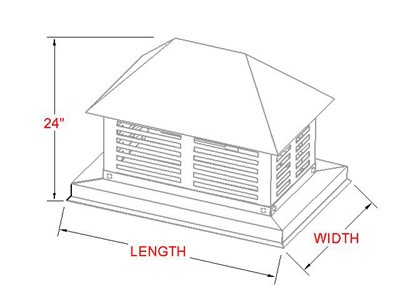 Gazebo Chimney Caps provide a construction that mimics the style of a traditional home. The home on a home look will accentuate the cozy feeling one normally experiences buy a log-fire. Recreate holiday nostalgia with this stupendous piece. The Gazebo Chimney Cap is modeled after one of the staple securities of our society — the home. 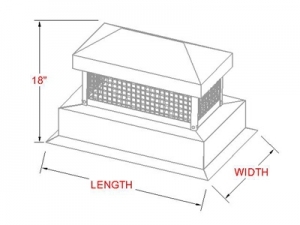 The traditional home mentality, reduced to a chimney cap, is all the more reason to brag and boast about how much better your home (with this piece) is than your neighbors. 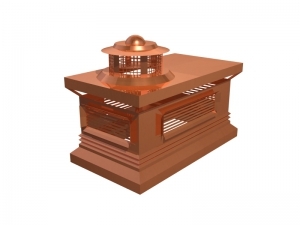 B&B offers very specialized customization options, whether it be handcrafted design fabrication by our skilled craftsmen or using our precision Waterjet Technology machine and our on-staff computer graphics specialists. 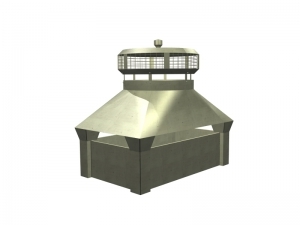 B&B can service all your construction needs. The Pyramid Chimney Cap represents a dynamic and artistic metal fort designed to protect your roof. 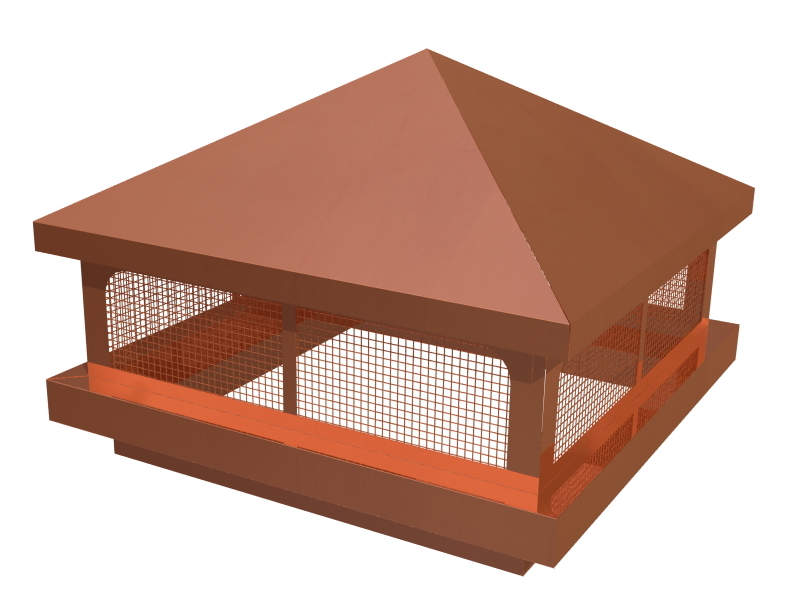 With it’s ironclad rodent-free system and rain-fighting guards, this sculpted roofing design has it all to offer for a low price. 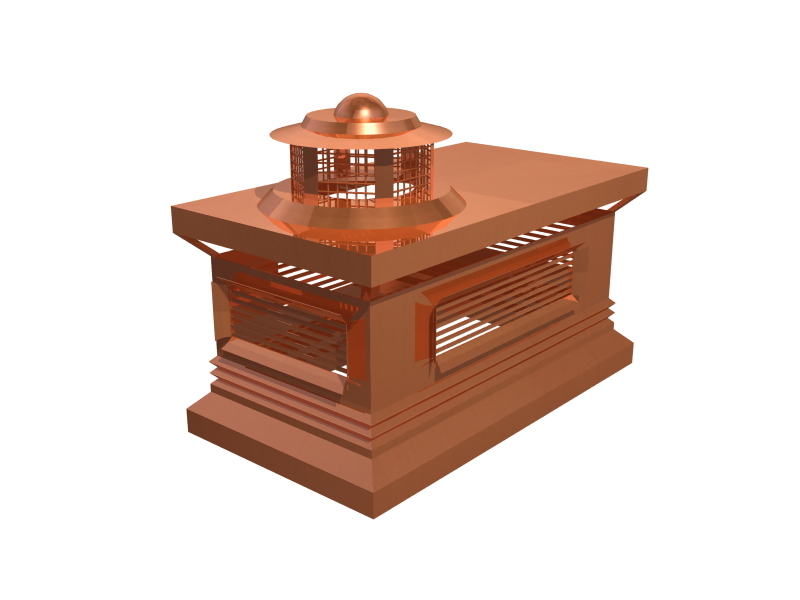 Traditional Chimney Caps Are typically available in copper, stainless steel, or any solderable metal. These chimney caps create a clean-cut look for your rooftop. These Caps are unmistakably remarkable when crowning any chimney. 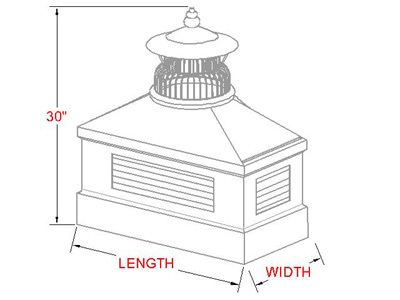 At the helm of tradition, the Traditional Chimney Cap offers a very cultivated and captivating appeal. 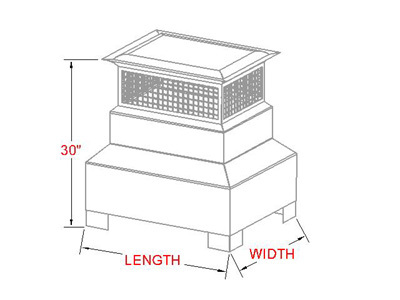 The Wagon Chimney Cap is a cutting edge design with a larger-than-life presence. 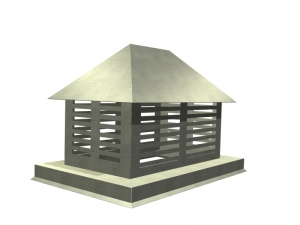 This slice of architectural heaven accentuates and defines any roofing motif. Versatile enough to adorn both residential and commercial applications, the Wagon Chimney Cap has found a home on many commercial rooftops. 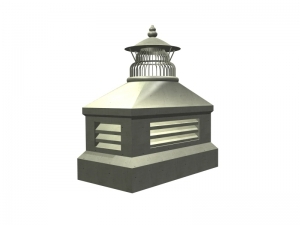 With its commanding presence, this entirely metal (available in several material options) piece prevents entry of rain and animals and helps to contain sparks.